Muscoreil’s is proud to offer Western New York’s largest and most delicious variety of handmade, authentic, Italian/European cookies. These recipes have been handed down through generations and are Hand Made, NOT machined. If that isn’t enough to get you excited we also have a variety of traditional American cookies too. All of these recipes are made with only the finest and freshest ingredients! Muscoreil’s also specializes in creating the perfect gift or cookie trays for your friends or loved ones. Italian Cookies and Traditional/American Cookies can even be trayed together to create the exact tray for your needs. Vintage Italian cookies are sold by the pound. 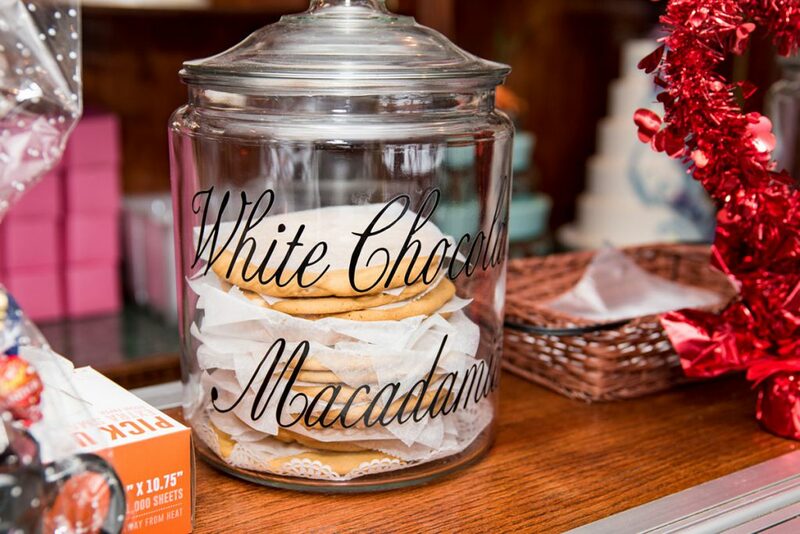 Each pound has approximately 30-40 cookies and they are made petite sized so your guests can enjoy a variety of them. 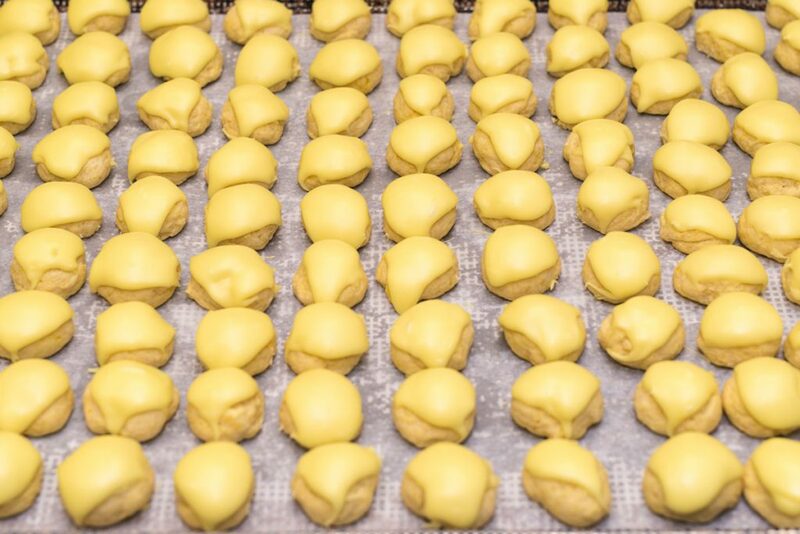 All hand-made with love like Grandma would! We recommend you order 1 pound per 10 guests if used as a main dessert, or 1 pound per 20 guests if used as a compliment to other dessert. Our Traditional/American cookies are also sold by the pound and each pound has between 12-20 cookies. 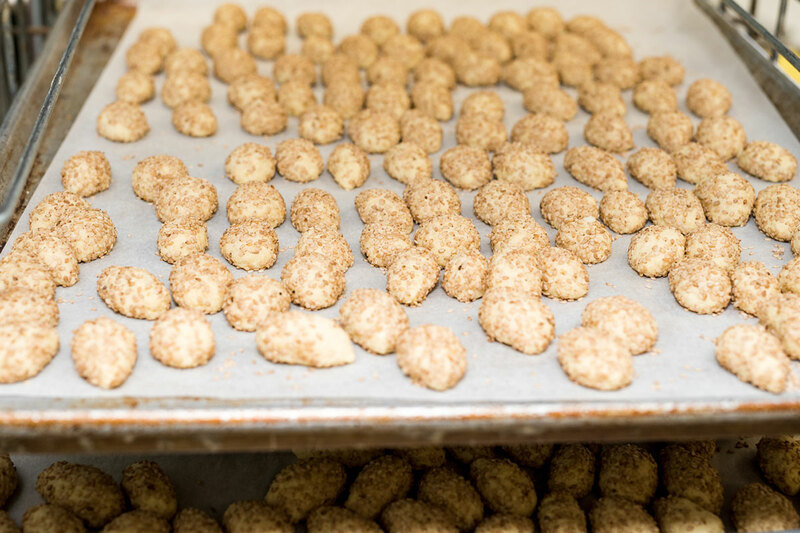 Cookies are made by hand, and individually decorated. Cookie weights will vary by type and we are happy to assist you in preparing the perfect variety tray for your guests. We recommend you order 1 pound per 5 guests if used as a main dessert, or 1 pound per 10 guests if used as a compliment to a dessert table. Up to 5 pounds of cookies can be set on a tray with a lid. There will be a $10.00 tray charge per 5 pounds of cookies, if you wish to have them trayed. Cookies can be boxed at no extra charge. Additionally, 5 pounds of cookies can be set on 1 tray and wrapped and complimented with ribbons or bows to coordinate with your event colors for $20.00 per tray. This is an impressive way to display these edible masterpieces or give a nice gift to someone celebrating!